It’s an interesting time in the world of iOS and jailbreaking. 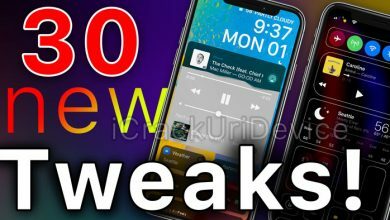 In addition to iOS 12 being released to the public last week, we’re on the verge of receiving new jailbreaks; plural! 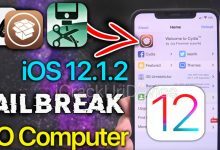 Ian Beer is prepared to release iOS 11.4.1 exploits, and we’ve received an iOS 12 jailbreak demo. 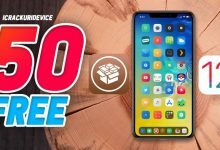 However it appears as though we’ll see one last iOS 11(.4) jailbreak before iOS 12 gets the jailbreak treatment. 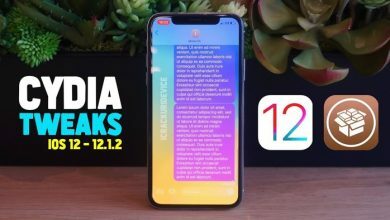 In light of that possibility, and iOS 12’s recent release, you might want to downgrade iOS 12 to iOS 11.4.1. “Why” you may ask? 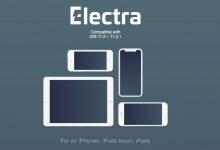 To jailbreak iOS 11.4.1 in the event a tool is released. In today’s tutorial, we’ll show you exactly how to do just that (downgrade)! 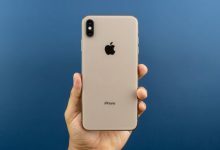 Which devices can downgrade from iOS 12? 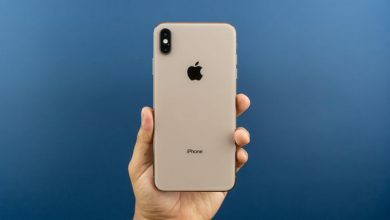 It’s critical to mention that downgrades are only possible if Apple is signing the firmware. Due to a number of security checks iTunes performs when restoring a device, Apple has to give the green light on their remote servers. 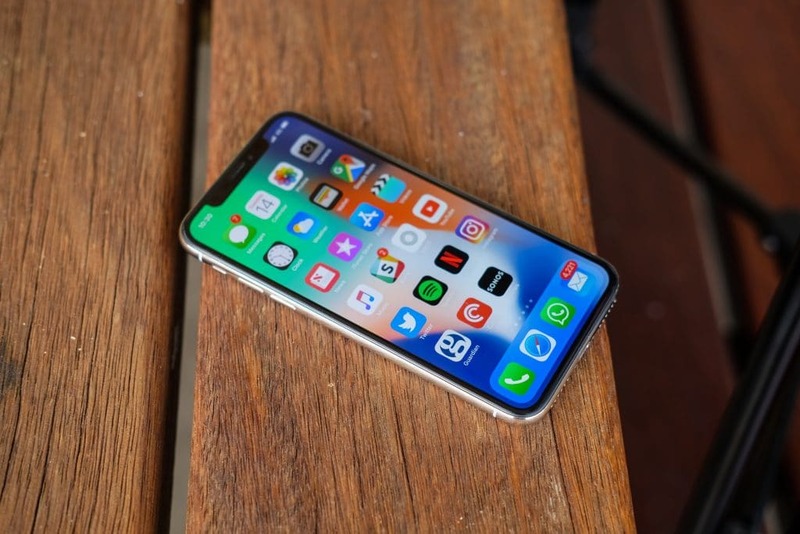 In other words, this guide is time sensitive and will no longer be applicable once Apple stops signing iOS 11.4.1; it’s only a matter of time. As of September 23, 2018, Apple is still signing iOS 11.4.1. 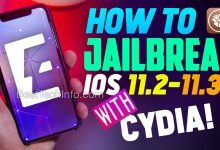 This tutorial will be updated once Apple stops signing said firmware. Also it’s important to note that not all data will remain on your device when going back to 11.4.1. It’s a deterrent implemented by Apple to prevent people from downgrading. Anything that’s not stored in iCloud will be lost. 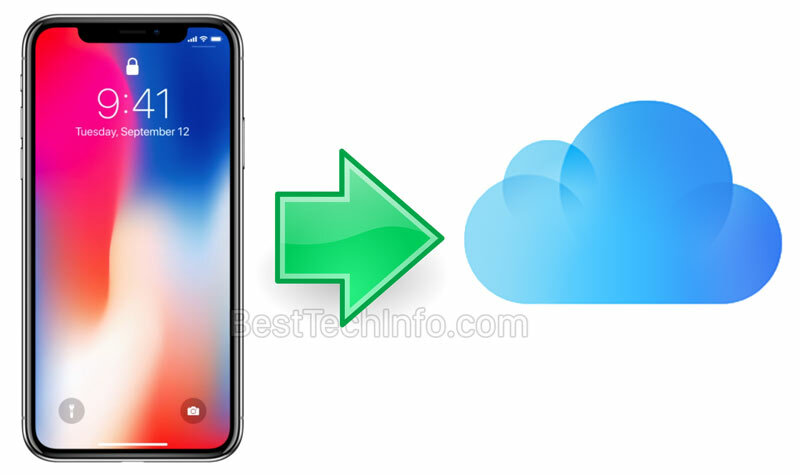 We recommend turning on Messages in iCloud, iCloud Photo library, and other iCloud services prior to this process so you don’t lose anything important. 1. Download the iOS 11.4.1 IPSW and the latest version of iTunes from the download section listed below. 2. Connect your iPhone, iPad, or iPod Touch to your computer via a standard USB cable. Launch iTunes and ensure it recognizes your device. If it doesn’t, you’ll need to establish a connection by tapping “Trust” on your iDevice and “Continue” inside iTunes. 3. Navigate to the device section inside iTunes. Click “Check for Update” while holding the Shift key on Windows or the Option (alt) key on Mac. Point the selection window at the iOS 11.4.1 IPSW and click open. If you want the smoothest jailbreak however, simply hold down the same key and click “Restore” instead. Note: if you’re on Windows and you have a program installed to handle zip files, it may falsely flag the iOS 11.4.1 IPSW as such. In which case you’ll need to manually rename it (delete the .zip assigned at the end) and change the file extension back to .ipsw. 4. Sit back and let the process run through. 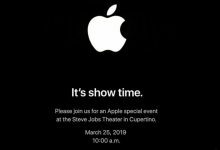 iTunes will perform a number of verifications with Apple’s servers. Once finished, you’ll just need to follow the on-device prompts to setup your device. 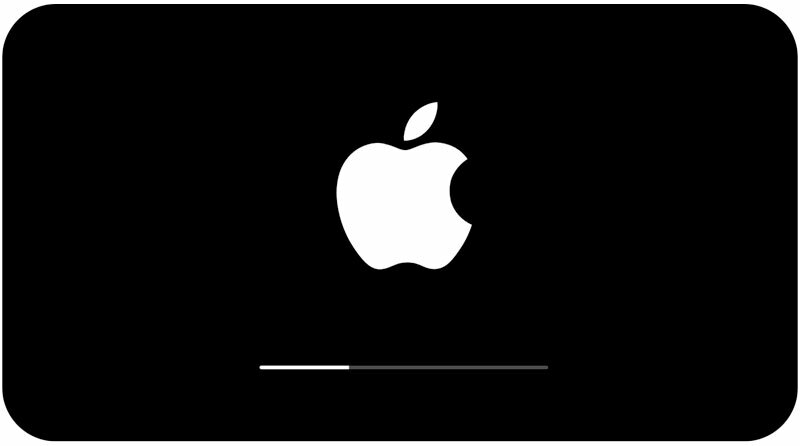 Congratulations, once the on-device consolidation step is done (characterized by the loading screen pictured above), the downgrade iOS 12 to iOS 11.4.1 process is complete! 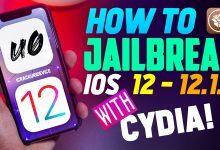 You’re now ready for an iOS 11.4.1 jailbreak, should one be released prior to an iOS 12 jailbreak. 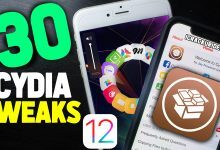 Thank you for reading and stay tuned for more jailbreak updates. Follow us on social to stay in the loop (Twitter / Facebook). 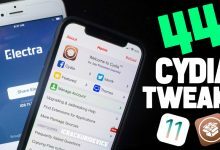 Download iOS 11.4.1 IPSW by clicking here. 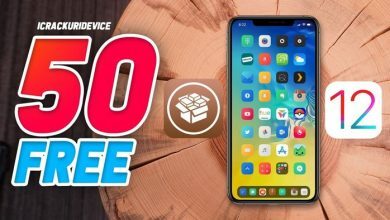 Download iTunes to ensure you can use Cydia Impactor by clicking here. 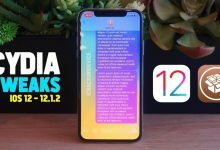 Can you downgrade from IOS 12.2 to 11.4.1 ?